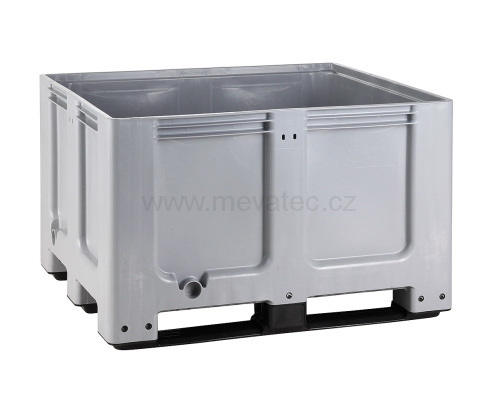 - Wide utilization of boxes is allowed by their very good qualities. 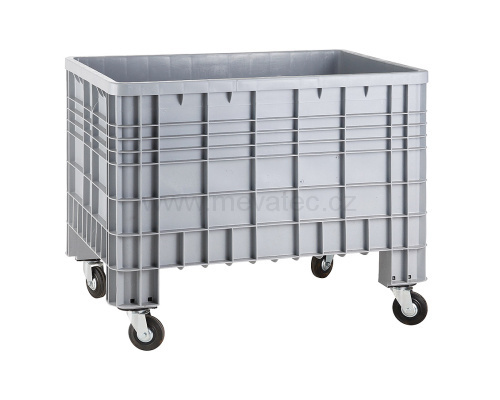 They are used most often for storage and transport of smaller products or semi-finished product, both in solid and also loose state. 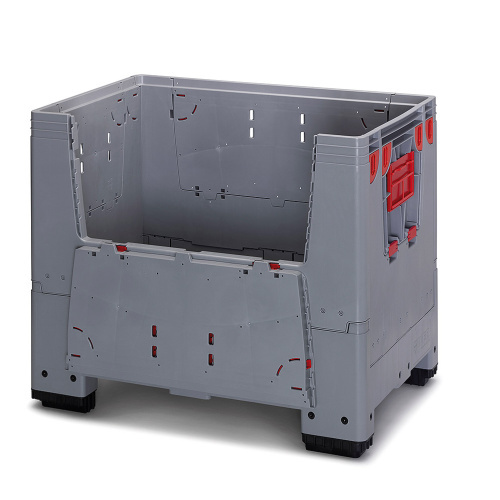 - Separate lid can be ordered in addition to the boxes. 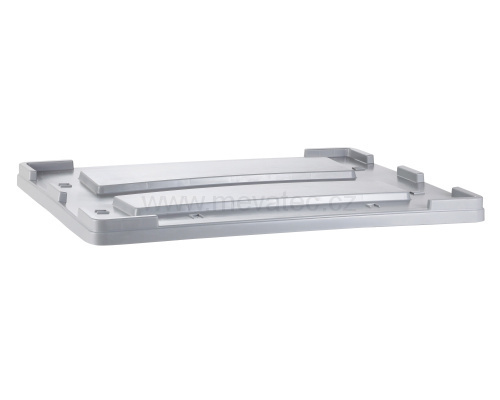 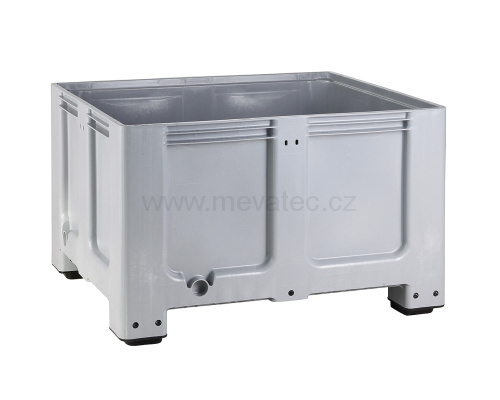 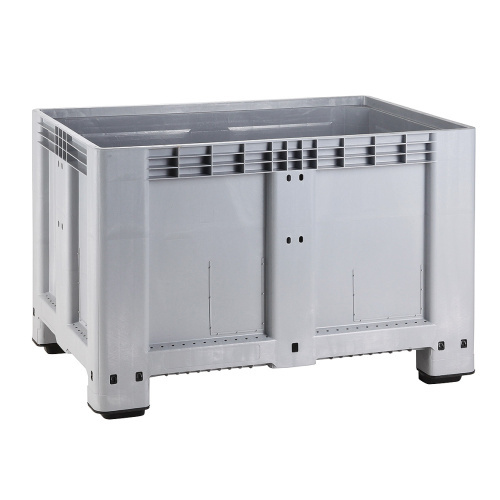 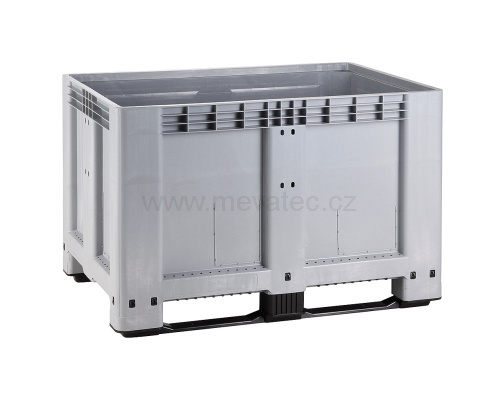 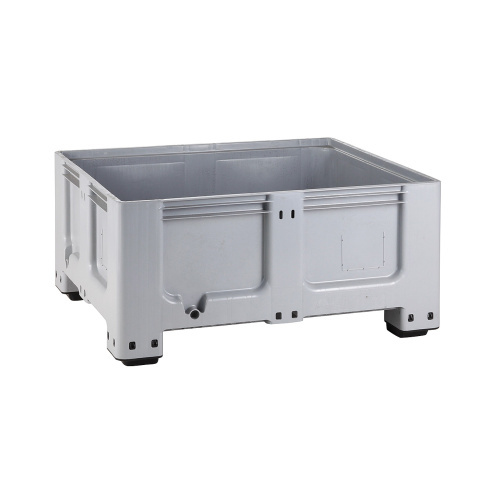 Collapsible plastic box 700 l.